Six time award winning, locally owned and operated self storage in Wallsend. Our Wallsend (Newcastle) self storage facility offers 24/7 unit access and specialises in residential, commercial and vehicle storage. We have over 600 self storage units and 20 different sizes, all units are individually alarmed and we have a resident onsite manager. 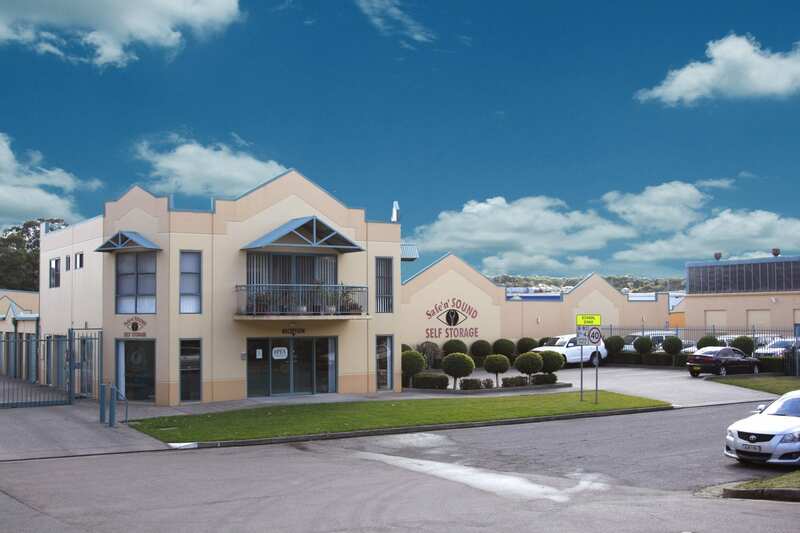 You can find our facility at Cnr Creek & Minmi Roads, Wallsend (Opposite Wallsend High School, up the road from Bunnings). Our truck operates 6 days a week within a 10km radius for move-ins. 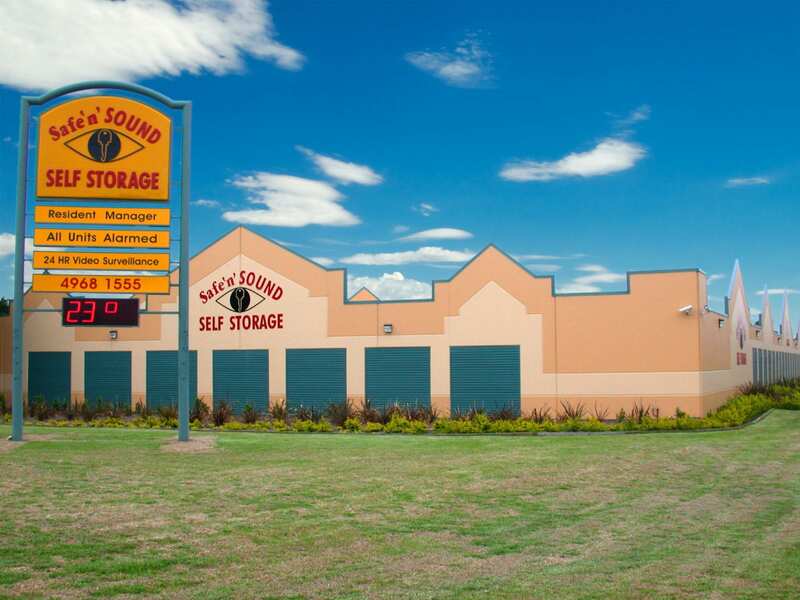 Contact the friendly Safe ‘n’ SOUND Self Storage staff at Wallsend for the best solution to your self storage needs.